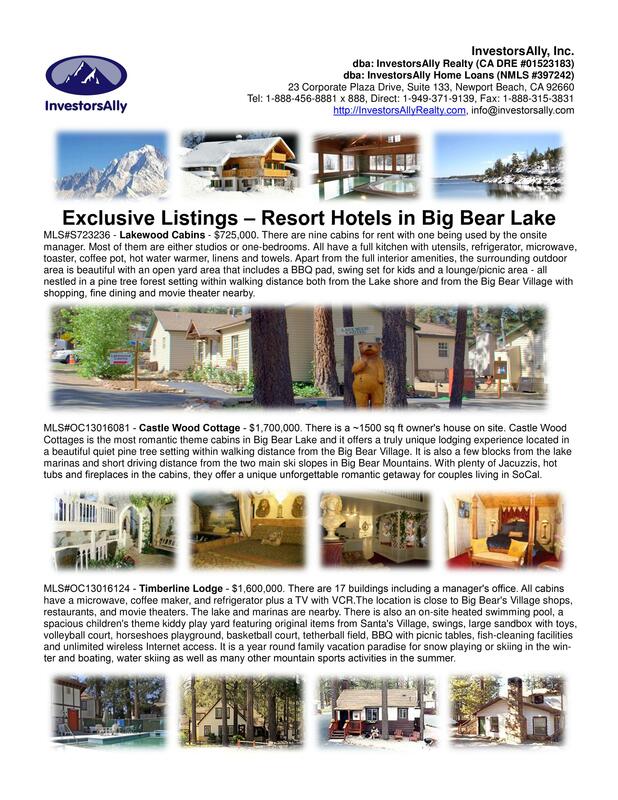 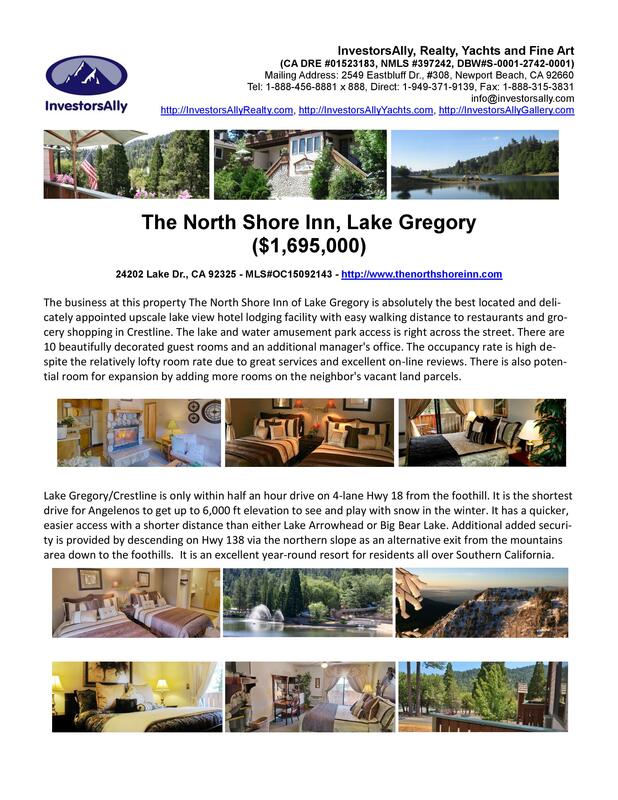 We currently have many public listed mountain ski chalets, lake side resort hotel and motel properties up in Big Bear Mountain, South Lake Tahoe, Bordeaux of France and Italian Riviera; golf courses, resort hotels and spas in Palm Springs, Palm Desert as well as boutique hotels in Temecula and Laguna Beach for sale. 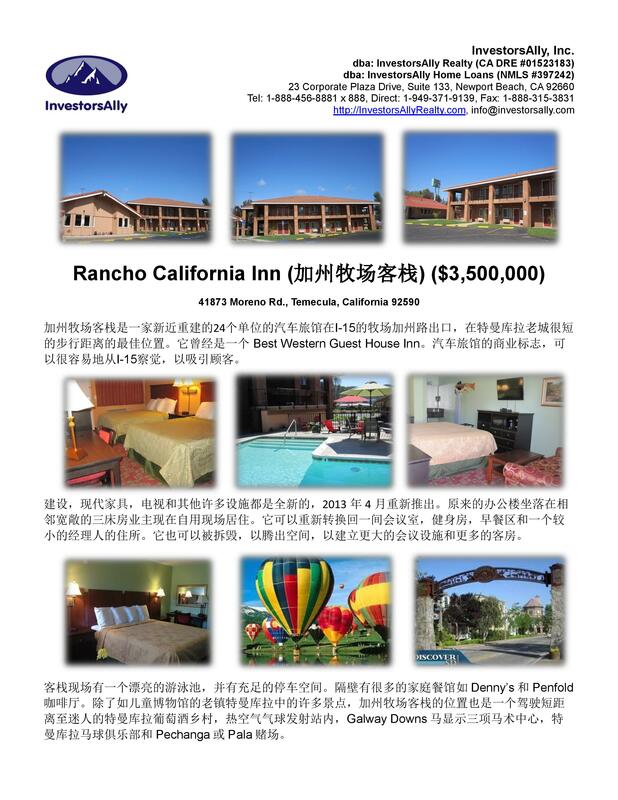 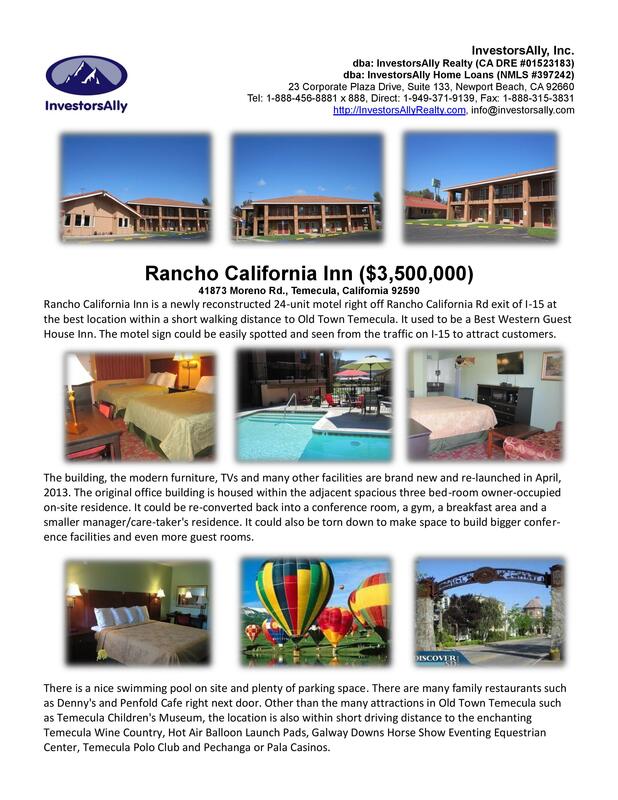 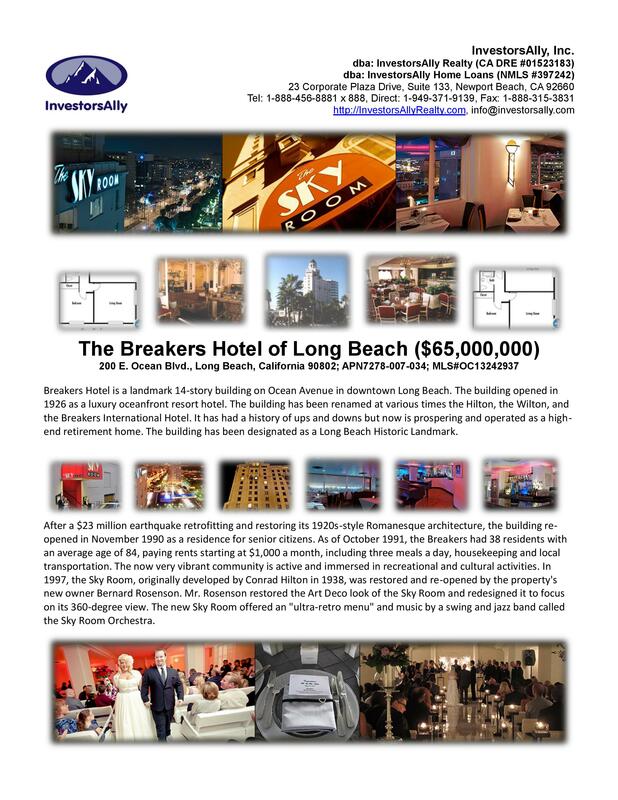 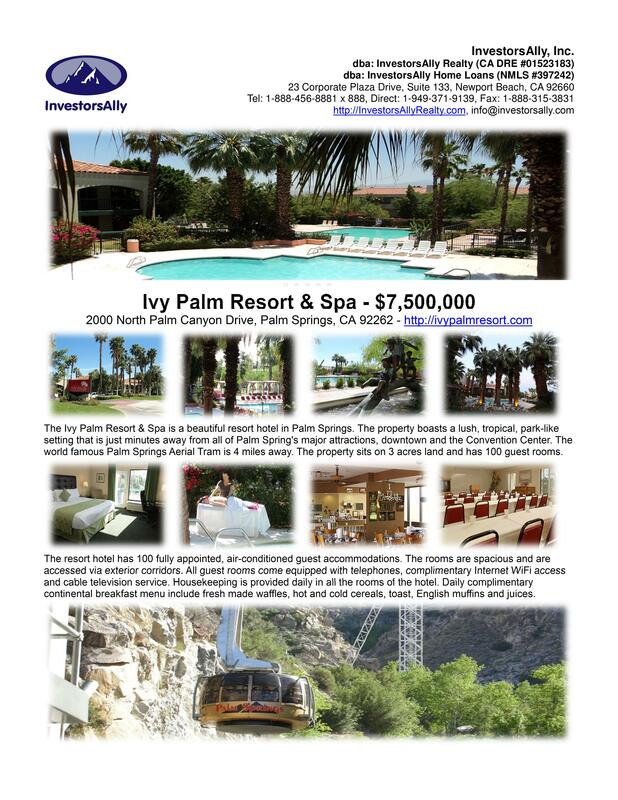 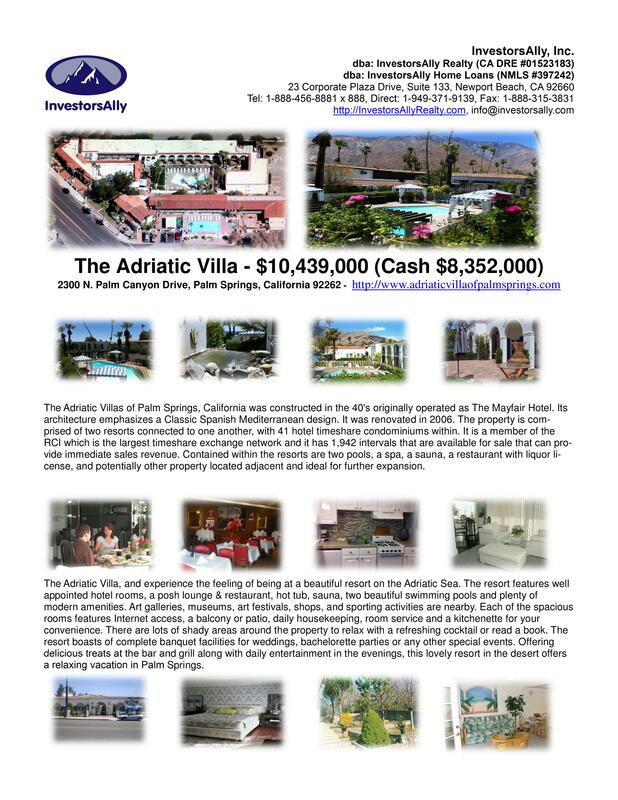 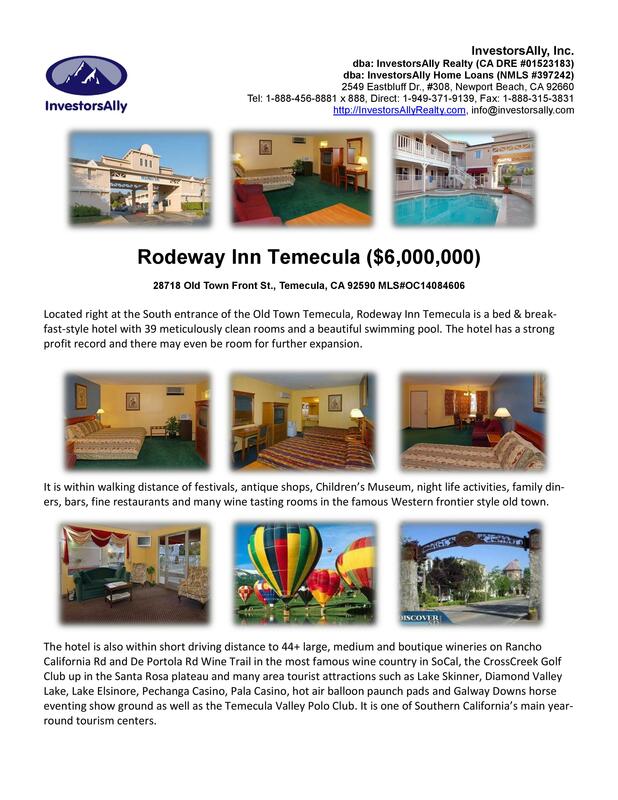 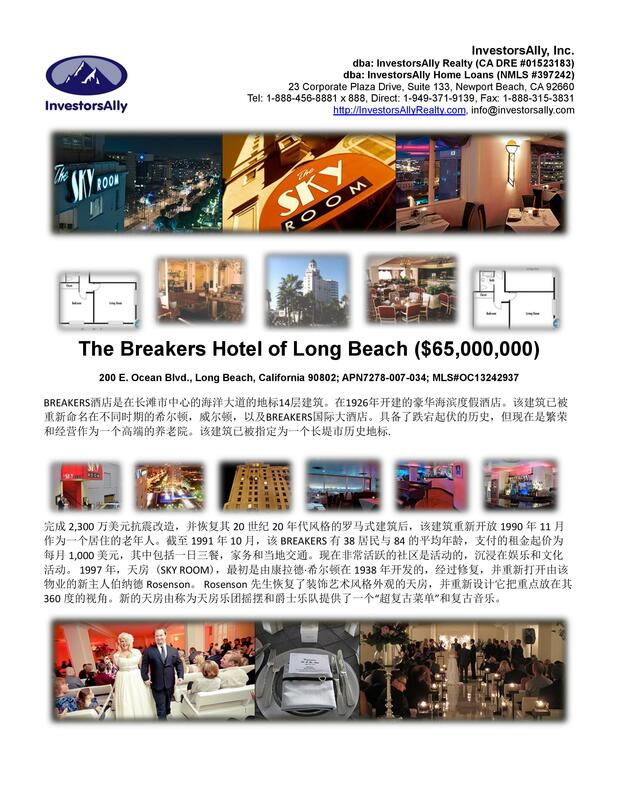 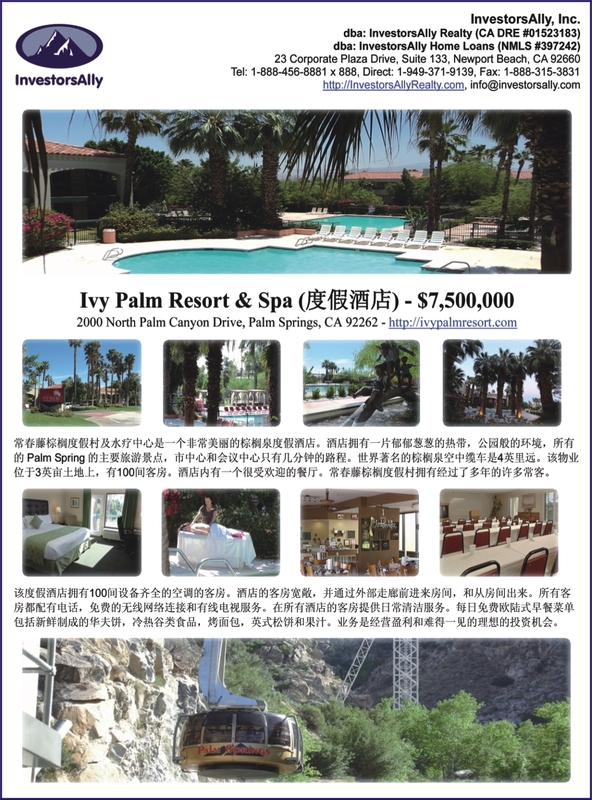 Some more coastal luxury hotels along Los Angeles, Orange and San Diego Counties are also available. 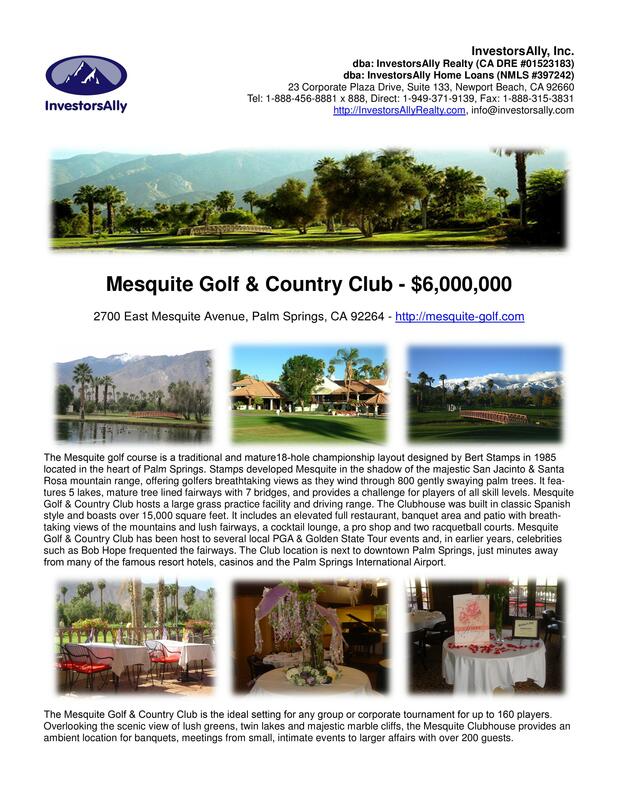 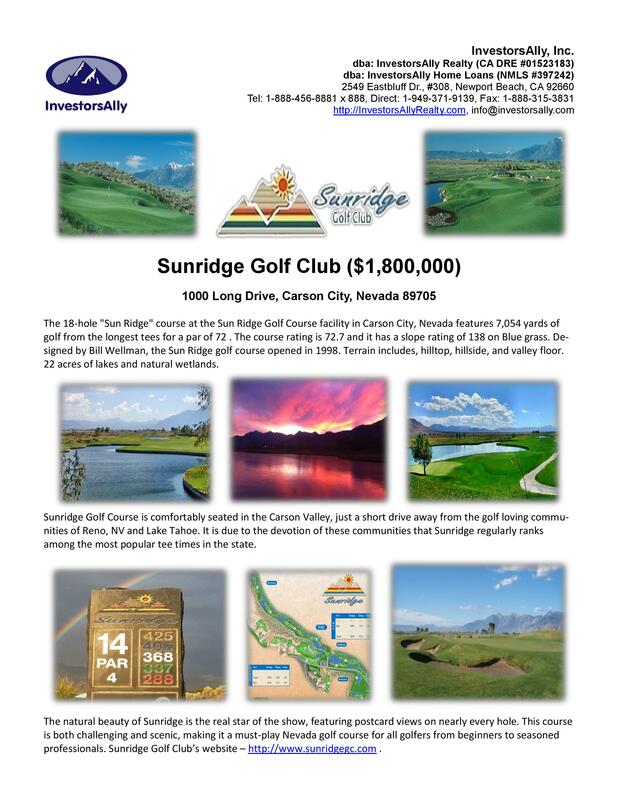 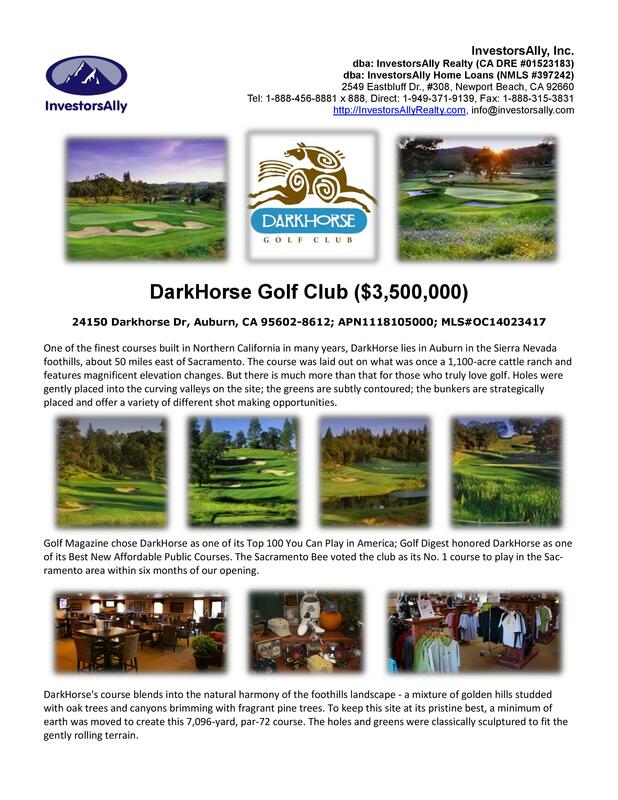 There are many other golf course related private opportunities in both Southern, Northern California as well as Nevada, Arizona, Florida, Hawaii, France and Italy. 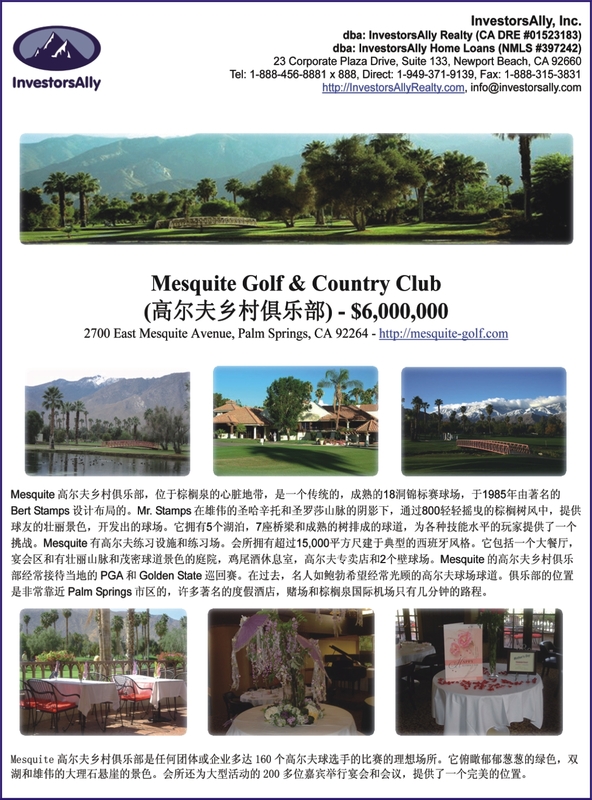 Please call us to obtain more information. 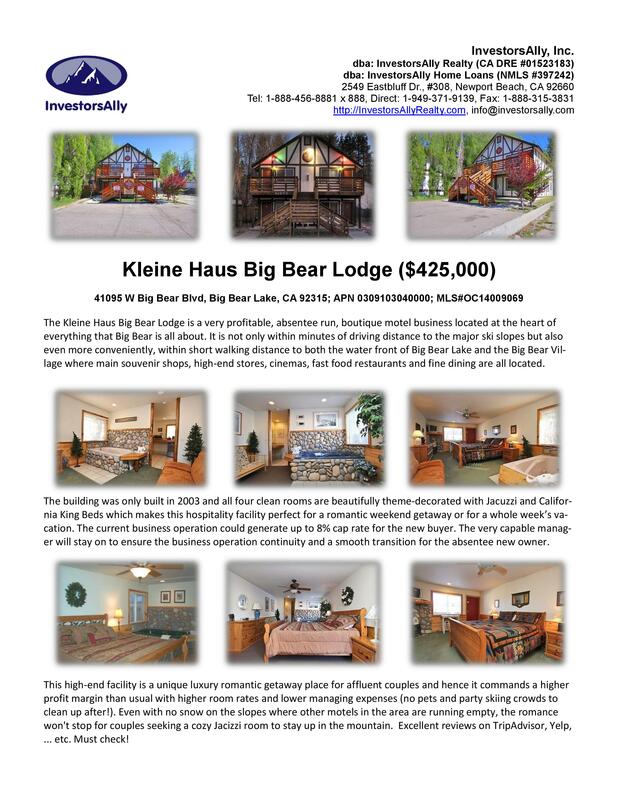 Lakewood Cabins (below) in Big Bear Lake was sold in June, 2013.